Welcome to JW Motor Services, we provide car servicing in Altrincham and our vast experience in car repairs has made us a popular choice for car servicing in Manchester. 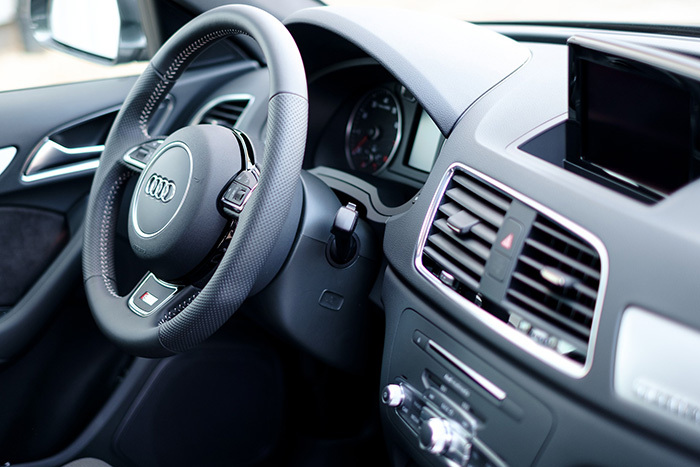 At our Altrincham garage we have experts in automotive repair including car servicing, MOT testing, tyres, exhausts, brakes, diagnostics and air conditioning. Vehicles can be serviced to keep up to date with the manufacturer warranty and update digital service book. Keep your vehicle in good condition for longer with regular servicing, or book it in as a one-off if it’s been a while since you had it looked at. 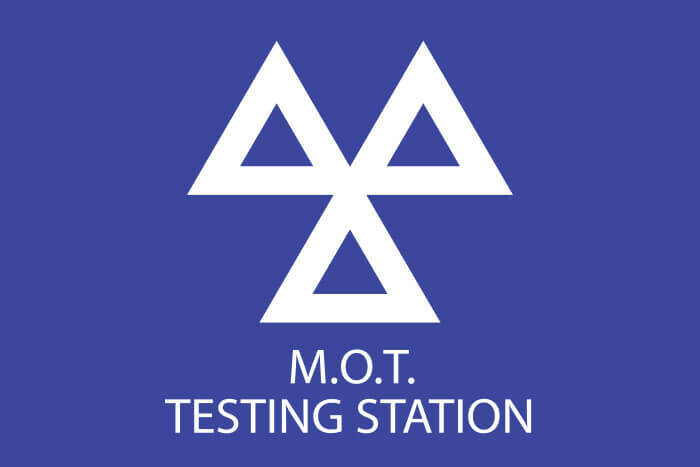 The MOT scheme is designed to ensure that all cars, motorcycles and light good vehicles more than 3 years old are properly maintained and at least once a year. All Brands, All prices quoted, No hidden extras, Highly competitive prices, price matching, run-flat tyres, tyre pressure and warning lights. Click below to reserve your tyres today! Services & Repairs of all Air Conditioning Systems using the latest Bosch Air Conditioning Machine. All serviced by our highly trained Altrincham car servicing team. 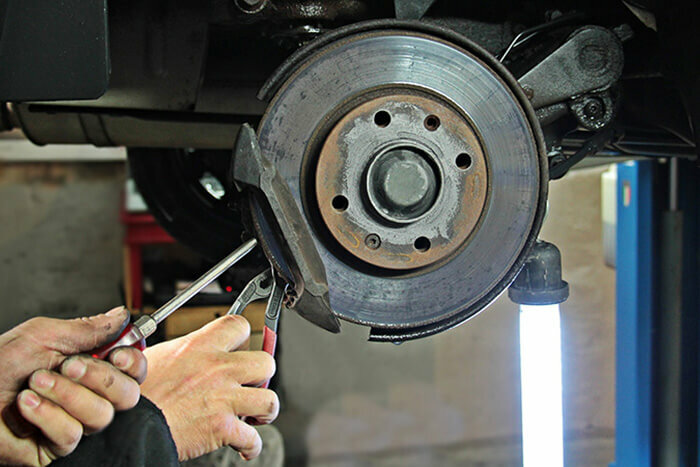 All your motor vehicle needs including brakes, shock absorbers, exhausts, tyre repairs, clutch replacement, timing belts. The Latest Diagnostic Equipment & Software with Fully Trained Technicians. Keeping your tyres in good shape is crucial to getting the most out of your vehicle. Not only that, but it can also make your car safer and more efficient. 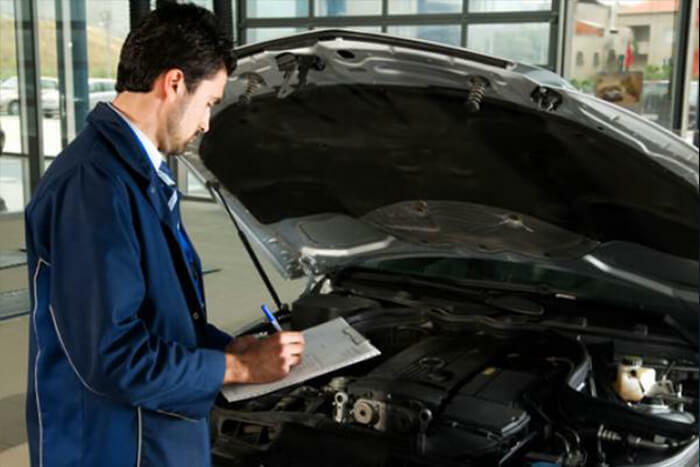 At JW Motor Services, we can help you get your vehicle back into shape. 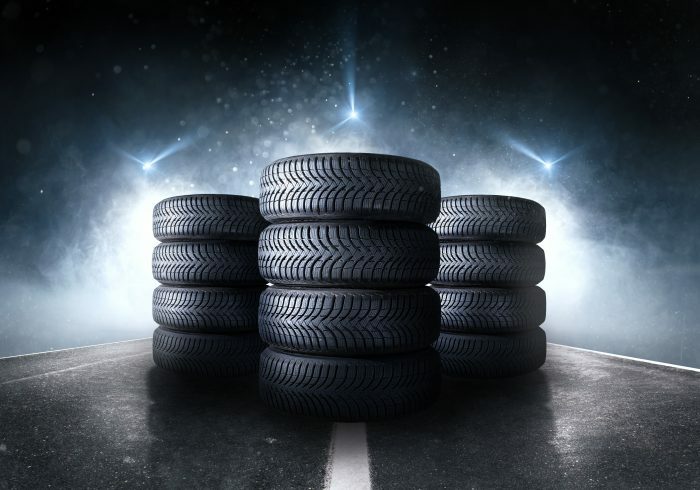 Our team of experienced car specialists can check to see if your tyres need replacing, and if so we can make it happen at highly competitive prices. 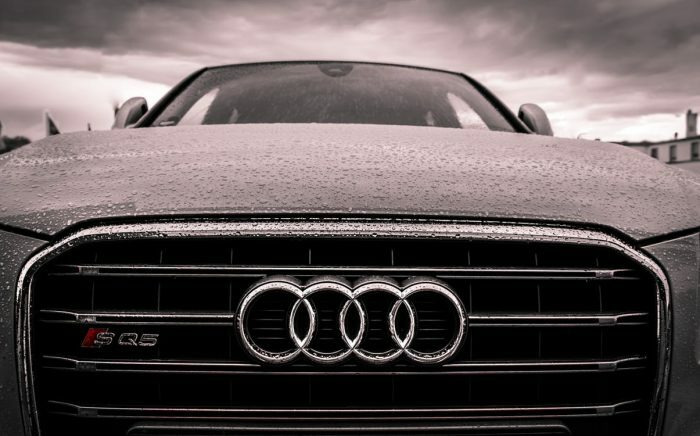 With over 30 years of experience in the industry, you can rely on us to take good care of your car. Don’t risk damaging your vehicle – enquire today and let one of our experts help you. Why choose JW Motor Services, Altrincham?